Founder & CEO of WASO, Food and Lifestyle Company 3.0. 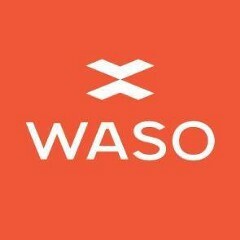 Our Story — Why WASO was founded. It’s all about honesty and authenticity.